This imaging is made without radiation. 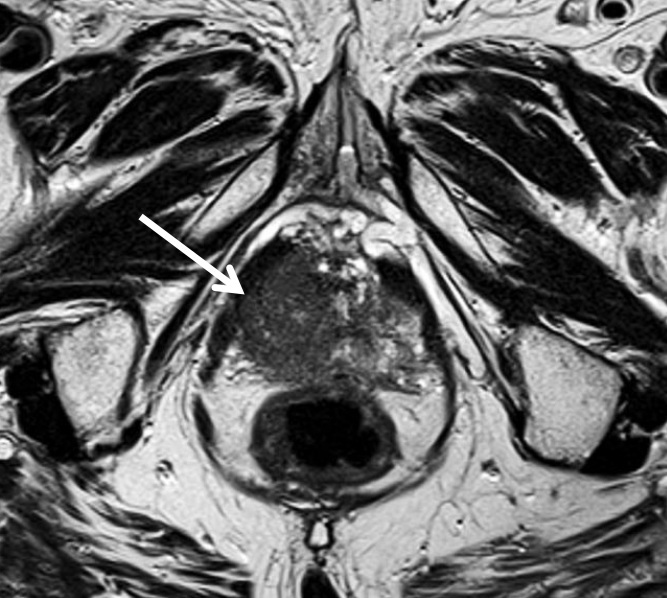 MRI scanners use magnetic fields and radio waves to form images of the body. Unlike x-ray examinations and computed tomography (CT) scans, MRI does not utilize on ionizing radiation. Instead, radio waves redirect alignment of hydrogen atoms that exist within the body while you are in the scanner without causing any chemical changes in the tissues. As the hydrogen atoms return to their usual alignment, they emit energy that differs according to the type of tissue from which they come. The MR scanner captures this energy and creates precise and high-resolution cross-sectional images of the tissues scanned. Many different body parts and organs can be examined in detail. 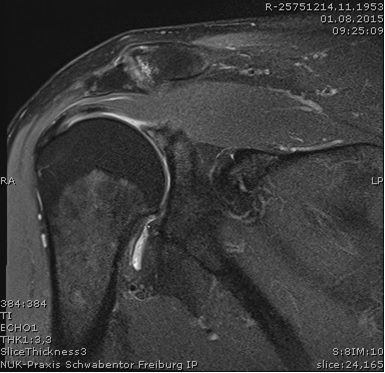 That is why this imaging technology has spread and established worldwide. 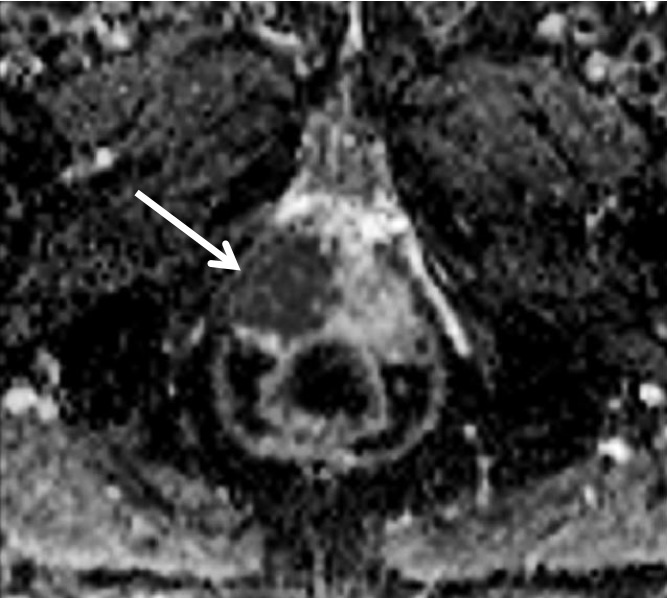 A Modern MRI unit is a large cylinder-shaped tube surrounded by a circular magnet, in the middle of which the patient must be positioned to obtain optimal image quality. 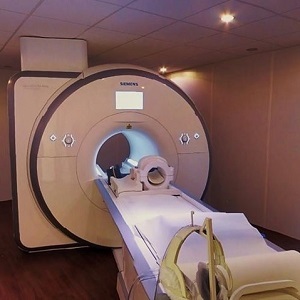 We also offer MRI machines with a larger diameter bore (70 cm) which can be more comfortable for larger size patients or patients with claustrophobia. Furthermore, the presence of an accompanying person in the examination room or the application of a calmative agent may be helpful to perform the examination. Please inform us when making an appointment if you suffer from claustrophobia / agoraphobia. Depending on the disease, the application of an intravenous contrast agent may be required. MRI contrast agents are generally very well tolerated and side effects are very rare. The application of a contrast agent may be waived for patients with impaired renal (kidney) function. Implanted medical devices, such as Pacemaker, defibrillator, neurostimulator, inner ear implants or pumps, that contain metal may malfunction or cause problems during an MRI exam. Joint prostheses and vascular stents are usually unproblematic, but they may distort the images. 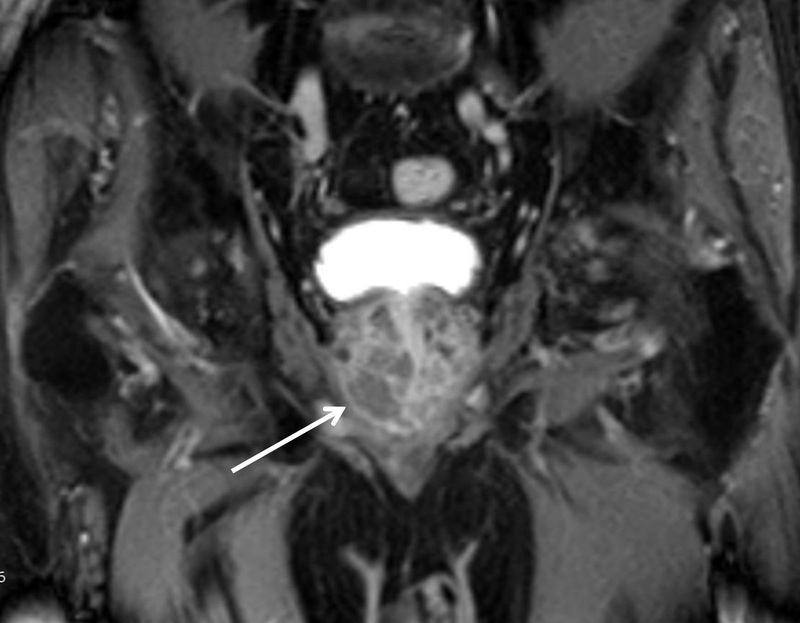 The functional prostate MRI uses special test parameters (Dynamic Contrast-aided sequences, Diffusion-weighted sequences, high-resolution T2-weighted sequences) that can accurately represent the location and extent of prostate cancer. This is important for treatment planning. This method is used in elevated PSA levels when biopsies could not prove a tumor, but there is reason for the suspicion of prostate cancer. 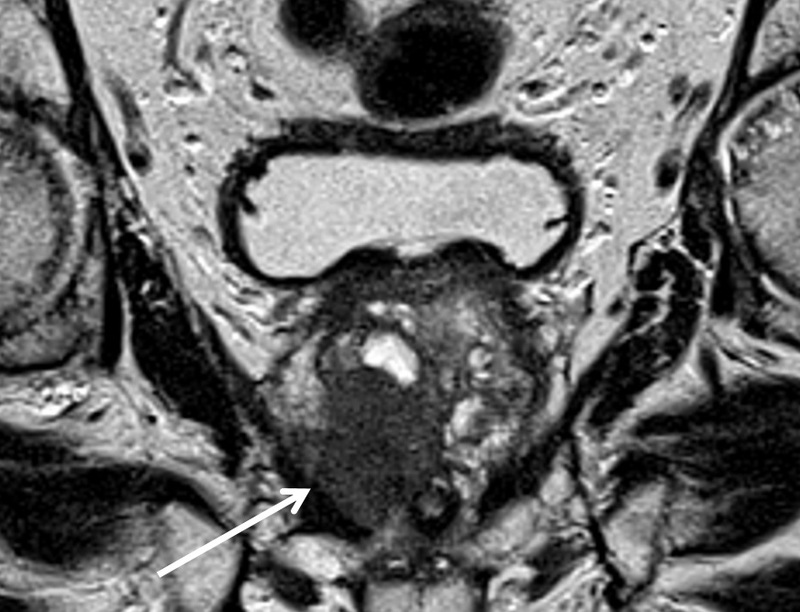 Even after surgery and radiotherapy of prostate cancer, the functional prostate MRI can detect a local recurrence of the tumor or exclude it with high probability.